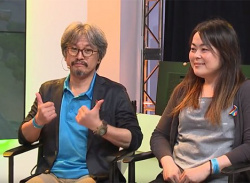 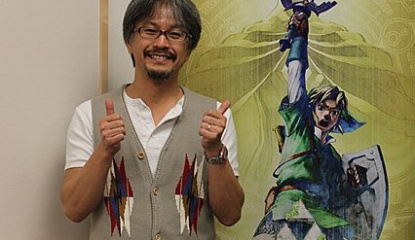 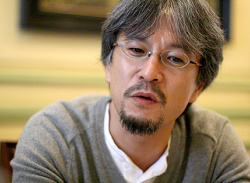 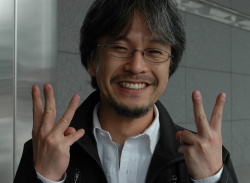 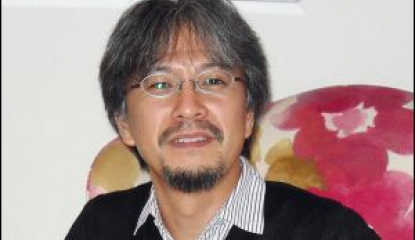 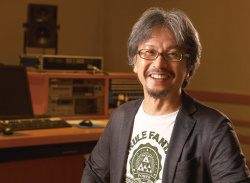 "I could just say it in in the order of my wife's preference"
"We're not always on the same page"
Aonuma-san accepts on behalf of "The Legend of Zelda Series"
"I think the base of our secret sauce has always been Ocarina of Time"
"We can achieve this thanks to the hardware features of Wii U"
News Eiji Aonuma Explains Why He Thinks Fans Came To Love Wind Waker's "Toon Link"
Could the new Wii U Zelda be a game-changer? 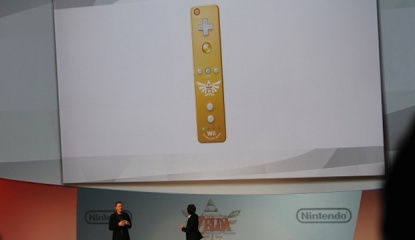 "We're certainly looking at different ways to add on content"
Raid their collection of pink puzzle pieces! 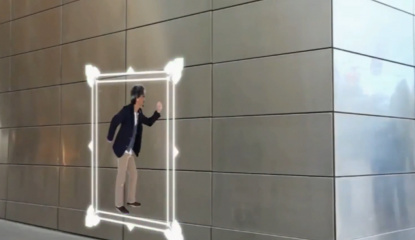 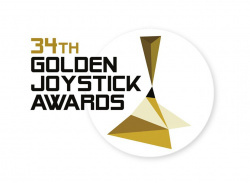 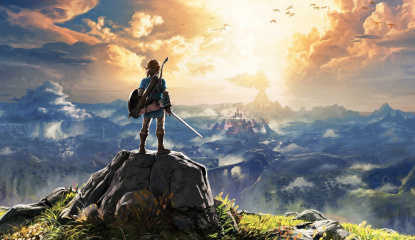 What's in store for gamers? 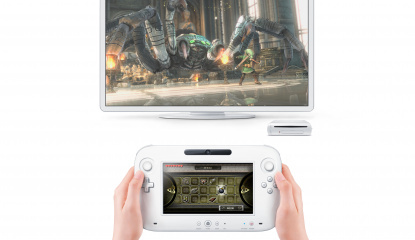 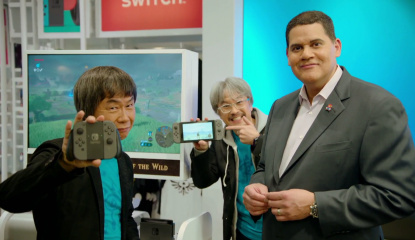 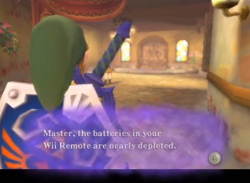 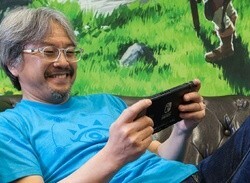 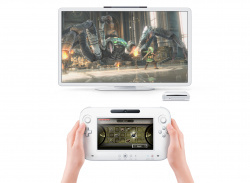 "I only have about ten more years to make games at Nintendo"
News Aonuma: "Zelda Timeline is Less Important Than Mechanics"
News Aonuma: "Future Zelda Games Will Use Motion Controls"
News What Are Aonuma's Controller Ideas for Wii U Zelda? 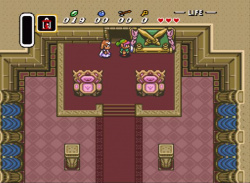 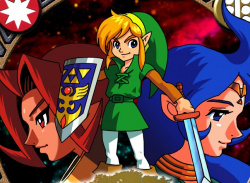 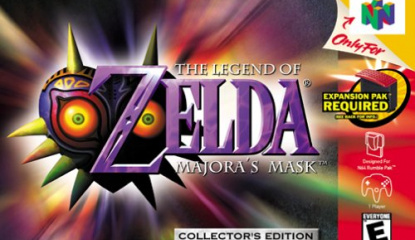 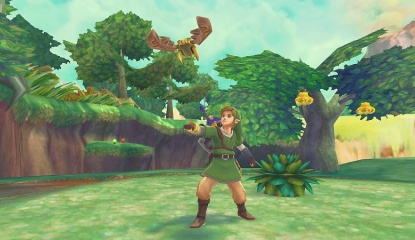 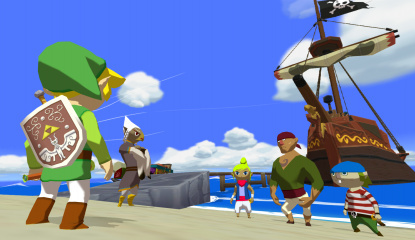 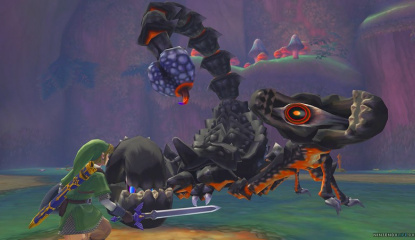 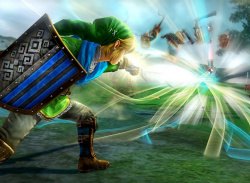 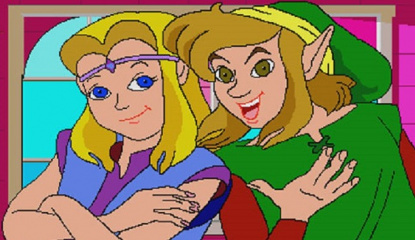 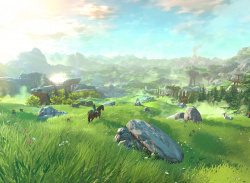 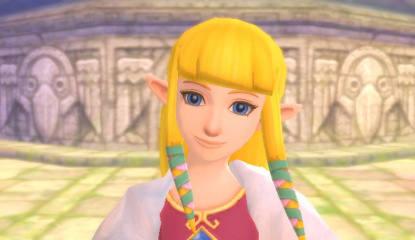 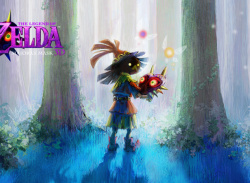 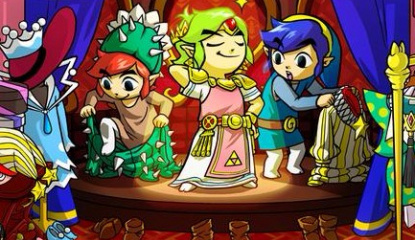 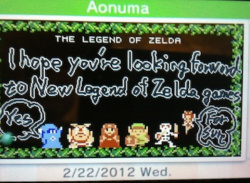 Pace of Zelda development "in some ways a problem"
Will it be for Café? 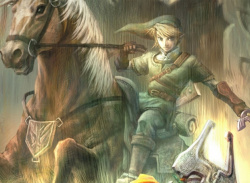 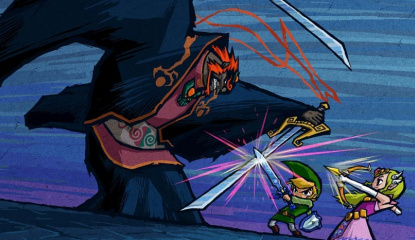 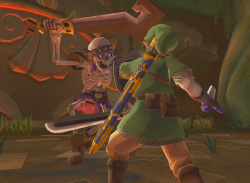 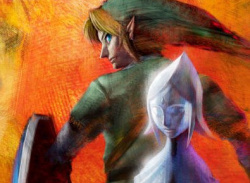 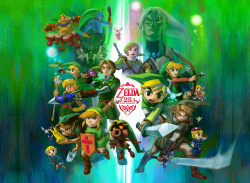 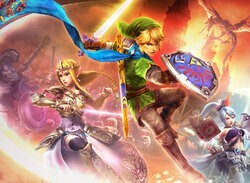 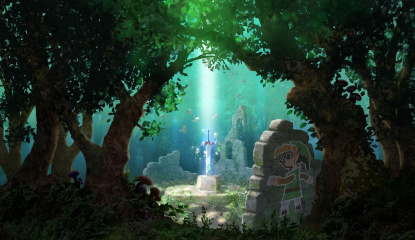 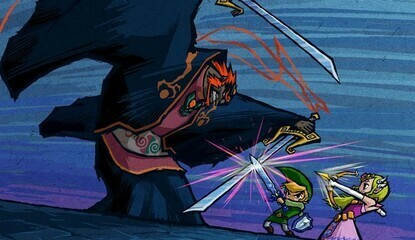 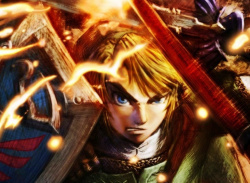 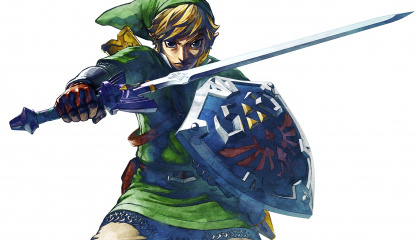 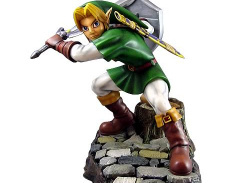 Ever since the very first piece of teaser artwork was produced for Legend of Zelda: Skyward Sword – long before it was even known as Skyward Sword, even – there's been discussion of who or what the sword would be. 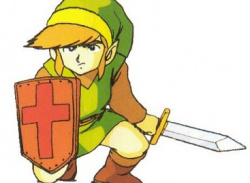 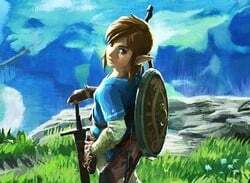 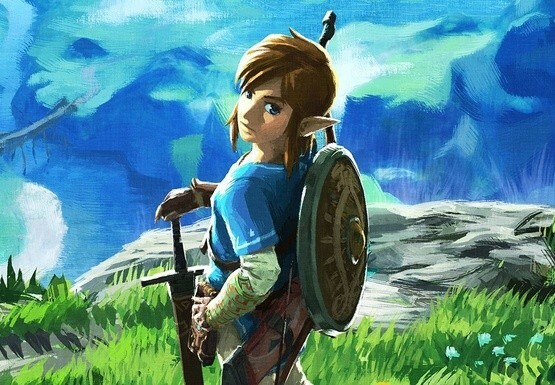 Eiji Aonuma has confirmed the sword does have a personality but you can rule out one possibility: it's not Princess Zelda. 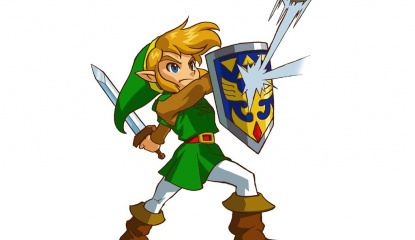 Stating that the.. 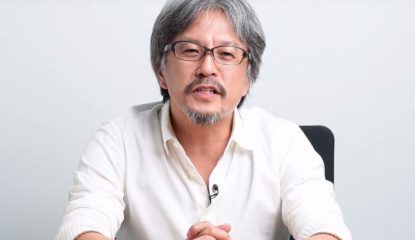 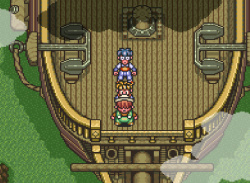 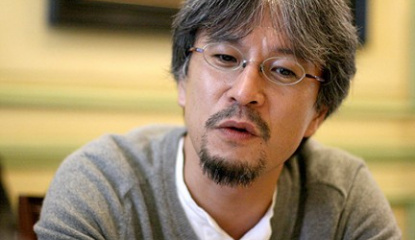 In an excellent interview with IGN, Zelda producer Eiji Aonuma has explained why Nintendo doesn't follow the lead of other companies and remake vintage entries in the franchise: Whenever we have to think about the remake, we have to also think about the background, especially what kind of situation, what kind of..